See homes for sale at The Preserve at Walden with MLS listing data, photos, neighborhood information and more. Schedule a showing or contact a real estate agent with questions. 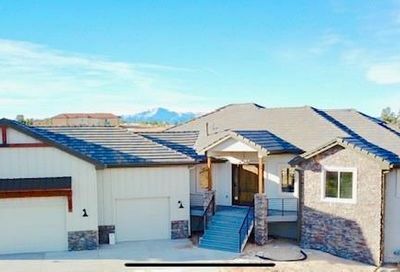 Homes for sale in Walden Preserve are southeast of Monument and north of Colorado Springs, giving residents easy access to Colorado Springs and Denver. 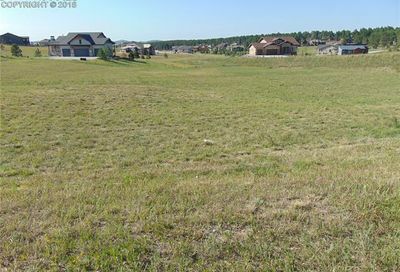 There are over 4 miles of trails within the community and more than 90 acres of open space. 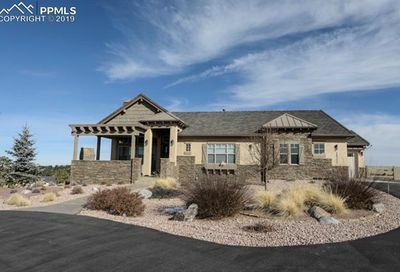 Walden Preserve is near the Club at Flying Horse, where you can enjoy golf and tennis. There’s an elementary school within the community.